What can sleep do for you? 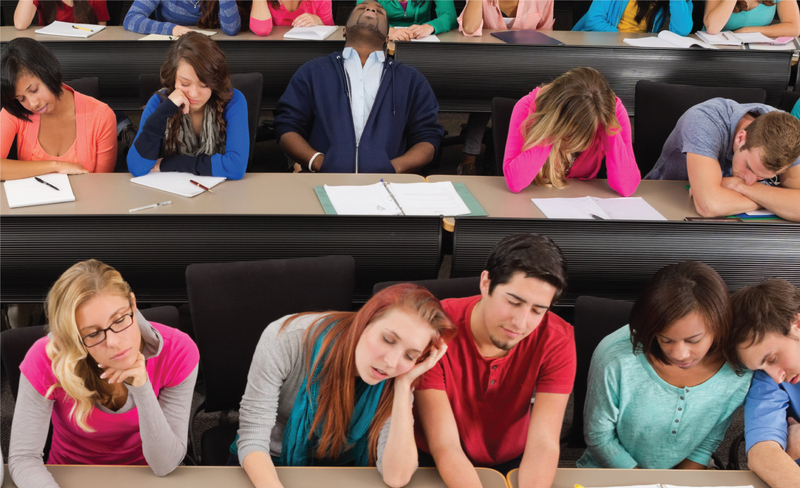 The amount of sleep that a college student gets is one of the strongest predictors of academic success. Here’s how sleep helps. Fosters memory formation and learning: Save yourself some study time—your brain will be hard at work solidifying memories while you sleep. Regulates mental and emotional health: Sleep helps you take on challenges with more resilience. Keeps your immune system strong: You’re more likely to get sick when sleep-deprived, which could mean missing out on social activities, class, and other important events. Supports physical health: Sleep helps regulate metabolism and many other body functions. Enhances your productivity: Getting quality sleep boosts productivity, which can free up time for friends, hobbies, or more sleep! Helps you stay alert and safe: Dozing off in class may be awkward, but falling asleep at work or at the wheel could be dangerous. Did you know that drowsy driving is as dangerous as drunk driving? Nap! A nap lasting 15-45 minutes can give you energy, make you more alert and improve mental performance. But beware: naps longer than 45 minutes (after you enter deep sleep) may actually leave you feeling more groggy and tired! Avoid late afternoon and evening naps, which can disrupt night sleep. Wake up at about the same time every day, even weekends. It's a myth that you can make-up for lost sleep, and erratic wake times play havoc with your circadian rhythm. If you wake up at noon on the weekend, it might be hard to fall asleep before 4am on Sunday night, which can perpetuate a late sleep cycle. You may want to schedule later classes so you can have a more consistent wake time. Steer clear of all-nighters: Staying up all night decreases your ability to process and analyze information, so you may do worse on exams or assignments the next day. To best prepare your mind, get 7-9 hours of sleep, but even a few hours of sleep are better than none. Turn off screens 30-60 minutes before bed: Staring at your TV, computer, or tablet screen can disrupt your natural sleep-wake cycle and make it harder to fall asleep. If you can’t turn off the tech, dim your screen, put your phone on silent, or use the “Do not disturb” option on your phone. Exercise regularly to create a more restful sleep, but avoid exercise within two hours of bedtime because it may be too energizing. Rethink your drink: Both caffeine and alcohol can disrupt your sleep. Caffeine stays in your system for up to eight hours and can keep you awake. Alcohol, though it may make you feel drowsy, decreases sleep duration and quality. Create a positive sleep environment. Think cool, dark and quiet! Use thick curtains or an eye mask to block out light and a white noise machine or ear plugs to reduce noise. Clear your mind and relax. Journaling can help de-clutter your mind, and soothing music or warm non-caffeinated tea can help you relax. Minor sleep problems can be managed through lifestyle changes. If you don’t fall asleep within twenty minutes of going to bed, try reading or doing something relaxing until you feel more tired. Try using an online REM (rapid eye movement) cycle monitor to help determine the best time to wake up based on your bedtime. It could help you wake up during a lighter stage of sleep, leaving you feeling more rested. Treatments are available. Talk to your clinician about options. Talk to a UHS clinician about sleep concerns, or visit the UHS Sleep Clinic. To schedule, call 734-764-8320 or see How to Get Health Care. Sleep kits: Students can pick-up free sleep kits (ear plugs, eye mask) at Wolverine Wellness. Wellness Coaching -- Discuss sleep concerns and achieve your wellness goals. FREE to undergraduate & graduate students. Easy sign-up online.  Free, confidential services for U-M students. Diagnoses and treats sleep disorders. Note: Students are responsible for payment of any fees incurred. Sleep information and the latest in sleep science, plus an online sleep shop.